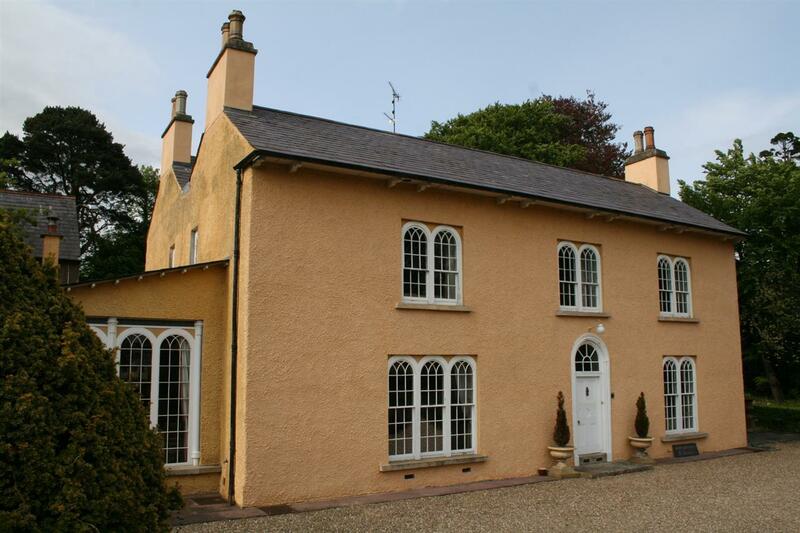 This magnificent Grade B plus listed property is a two minute drive away from Omagh Town Centre. The property has five bedrooms, three of which have en-suite facilities. Guests can relax in the glazed orangery or marble steam room, brush up on their antique knowledge in the library or chill out in the tranquil period garden. WiFi access in all rooms. Private, secure private parking available for guests.